Come take a look at the beautifully renovated bi-level! 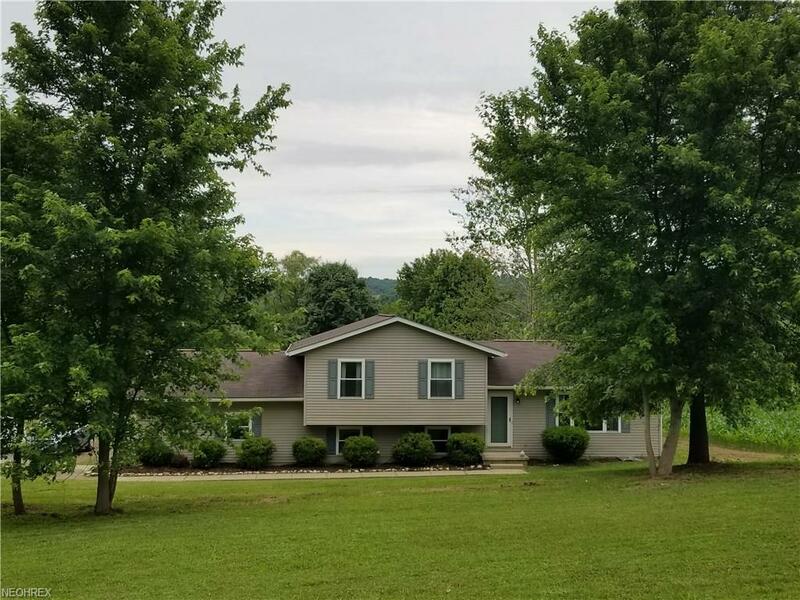 Sitting on almost 2 acres, just minutes from town, tucked back away from the main road. 3 beds 2 baths , both baths have beautiful tile surrounds. Main bath has jacuzzi tub for your enjoyment! Lovely kitchen with stainless appliances. Living room, dining room, and kitchen, open and ready for entertaining! Attached 2 car garage. 10 x 20 shed stays, livestock friendly!